Graphic novelist Annie Goetzinger is the brains behind the comic book. Which chronicles the journey of fictional journalist Clara as she is enlisted to report upon Christian Dior’s seminal 1947 show, and catches the eye of the designer himself. All the details that characterized the brand were respected to the maximum. Annie Goetzinger is currently one of France’s most respected graphic novelists with a CV enviable. 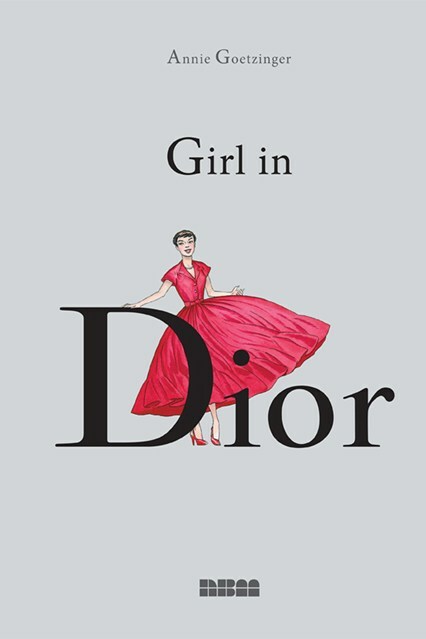 Already a hit in Europe, Girl In Dior debuts in the US and UK this month.